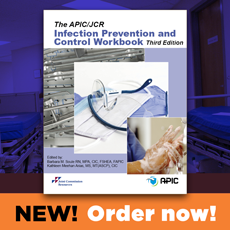 The AVP of Infection Prevention (IP) and Occupational Health Services (OHS) provides direction for the organization wide program for the prevention of infections in patients, visitors and employees. This role is critical to the development and implementation of practices that promote and support the HSS culture of excellence in patient care and the care of HSS employees. This leadership position requires the ability to effectively communicate and interact directly with staff to create partnerships and relationships across disciplines. The AVP of Infection Prevention and Occupational Health Services is in charge of policy development and implementation regarding the prevention of infections. 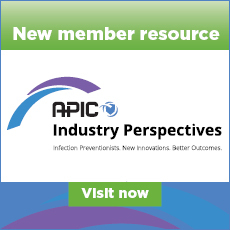 Through interactions with Infectious Disease physicians, surgeons, Department Directors and Executive leadership, the Infection Prevention AVP works collaboratively and strategically to deliver Infection Prevention goals. This position requires a forward thinking, innovative and enthusiastic leader who is willing to achieve and negotiate change via research, dialogue and collaboration. Aggregates and analyzes Infection Prevention data and communicates results to leadership, prescribers and staff quarterly, annually and as needed. Coordinates Infection Prevention materials for new employee orientation and onboarding through educational in-services and demonstrations. Provides ongoing education to staff to assess facility readiness and participates in Emergency Preparedness activities in collaboration with the Safety Director. Serves as a consultant or liaison to other HSS facilities, departments or disciplines as needed. Masters’ degree in Nursing, Public Health or Microbiology, Required. Commitment to professional growth; seeks opportunities for development; looks for ways to share knowledge with others.